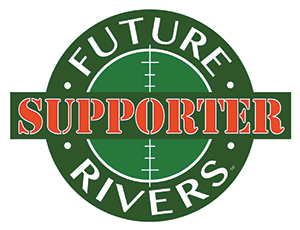 Supporting our sponsors means you are supporting Future Rivers. Any business can become a sponsor. And you can support them, for example by purchasing goods from participating sports/outdoors stores directly supports our projects - which means you too become a Future Rivers custodian. Visit the website to recieve up to date information of all the supporting networks collaborating with Future Rivers, and ongoing projects. It is the voice of combined passions between communities that truely activates change. Any business can become a sponsor of Future Rivers. 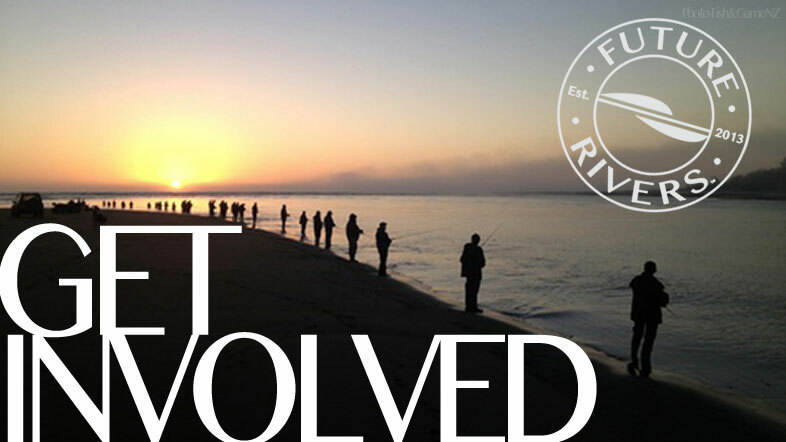 Some examples are; Retailers, Distributors, Guides, Accomodation providers and Tourism operators etc, etc can all be a part of the Future Rivers initiative through registering as a sponsor. There are various levels of engagement designed to include providers from a wide range of areas and business size. Contact us today and let us help tailor a sponsorship package that suits you and become a greater part of the future of your industry. Future Rivers is founded on the principles of: trust, integrity, transparency, diversity and respect. We foster a dynamic of mutual benefit, making a lasting impact; a win-win-win scenario in all the aspects of our activities.